The news comes a week after Tesla’s current head in Germany, Philipp Schroeder, announced he will be returning to his former employer, battery maker Sonnenbatterie. Germany is a difficult market for American automakers, but Tesla had high expectations in the region. When initially introducing the Model S in Germany, Tesla aimed at eventually selling 1,000 cars a month. 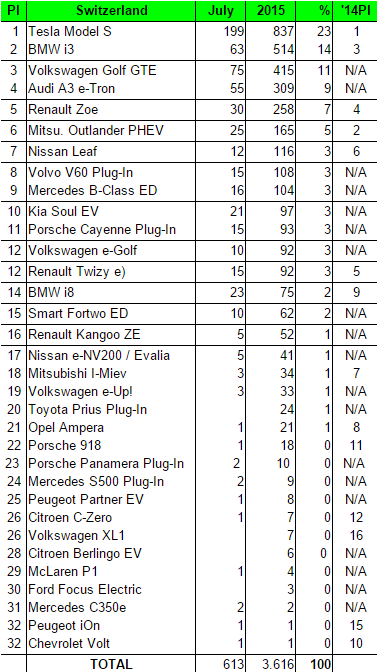 The company is falling short of the goal so far with 828 Model S’s registered in the country during the first 6 months of the year.